Silver plated Links elasticated charm bracelet. Bracelet 5mm wide with elasticated round Silver links and rings to hold charms. 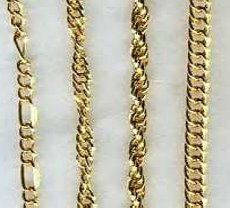 Pack of 6 x Assorted designs of Gold tone colour medium size bracelets. Excellent selection of various styles in Gold colour tone Bracelets. (Sold in pack of 6 assort). 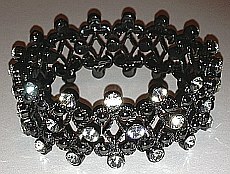 Black Fashion Bracelet with detailed design and Clear CZ Crystals set all around expandable Bracelet. 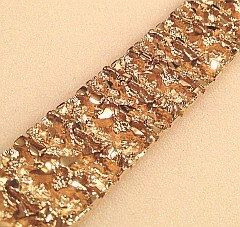 Nugget Gold bonded wide flat bracelet, 8mm gauge x 205mm (8inch) length. 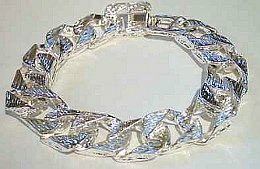 Textured nugget effect bracelet. LARGE CHUNKY SQUARE CURB BRACELET with BARK type finish effect. Large SILVER tone colour 220mm long Wide 15mm gauge Massive Mens Bracelet. Gold tone BELCHER style BRACELET. 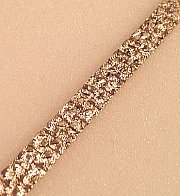 Popular design Belcher style Gold tone Bracelet. 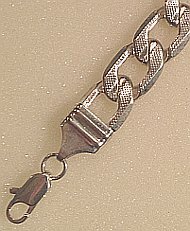 Silver tone T-Bar Curb style links Bracelet with lobster type clasp. Approximately 8inch length (205mm). Mens Extra Large 7mm wide Figaro 24Kt Gold layered finish Bracelet. 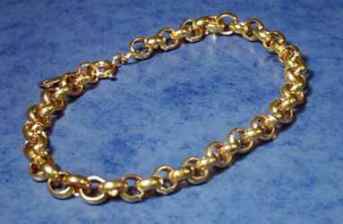 Gold tone Heavy extra Large Curb link Mens Bracelet, 12mm wide x 215mm length. Chunky 8.5inch Mens Massive Curb Bracelet. Silver tone Fashion wide Mariner Anchor style link Bracelet. Wide 9mm gauge in 200mm approx. 8inch length. Silver tone chamfer bevelled design Curb 8inch approx. 200mm by 9mm gauge wide Bracelet. 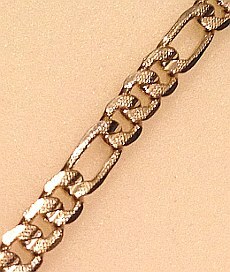 Gold bonded tone Large MENS FIGARO Bracelet with Textured effect design links. Dimensions approx 210mm (8 ½ inch) length, Wide 10mm gauge Textured Design 3+1 Figaro style Gold tone Links. 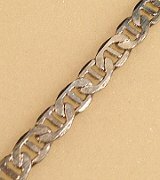 Extra Large 9inch Silver tone Curb Bracelet with textured finish links, approx. 230mm x 14mm Wide. 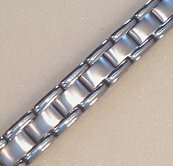 Quality Stainless Steel Mens Magnetic Bracelet. Gents size 9 inch (230mm) length (can be altered and made shorter by removing links). Magnetic Therapy bracelet with Magnets inside bracelet links in quality Stainless Steel. (Link designs may vary slightly from example image). T bar FIGARO GOLD tone BRACELET Medium. Gold tone FIGARO with 'T' BAR. 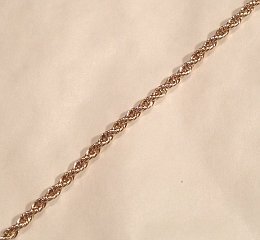 Wide bracelet approx 200mm length. 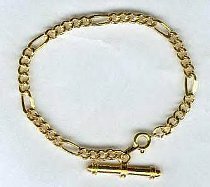 7inch length (180mm) Gold plated Rope design Bracelet with clasp. 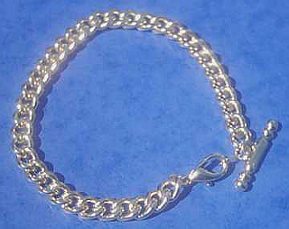 Silver plated Rope design Bracelet in 8inch (205mm) length with lobster trigger fastener clasp. Genuine Shell pieces Bracelets, supplied in assorted Pack of 6 Bracelets, Shell colours various. Pack of 12 assorted Fashion Natural Design material Bracelets. 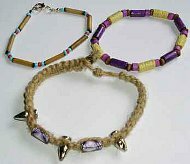 Assorted designs can include Wood, Beads, Rafia, Rope, Cord material bracelets etc. Black silicone bracelet wide rubber silicone bracelet approx length 210mm. Silver colour lobster clasp approx 4mm wide bracelet. 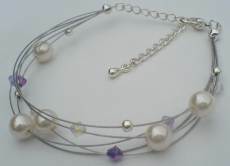 Multi wire strand Bracelet with Crystals and immitation Pearls, adjustable 180mm - 210mm length. Massive Gold layered Nugget Mens 8.5inch Bracelet. 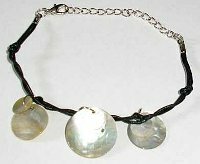 Solid large bracelet approx. 3.5oz weight.